Ravi Ahuja, founder of Optym which was named one of GrowFL's Companies To Watch for 2016, leveraged his academic success to provide the launchpad for his entrepreneurial success. While Ahuja taught at the MIT Sloan School of Management, he co-authored the book “Network Flows” in 1993 which would become a classic text in the field of transportation networks. Later, when he launched Optym, first as a consulting firm in 2000, he found the book and his position as a professor at the University of Florida boosted his credibility. "Potential clients did not treat me as a salesperson, but as a professor," Ahuja said. "I also told them don't treat me as a vendor. Treat me as a partner so we can work together to solve your problems and add value. As a result of that partnership, our clients have become our best salespeople." Optym builds software solutions that optimize the movement of passengers and goods in trucking, airline, and railroad transportation networks, thereby reducing cost and improving service. Optym clients realize a cost savings in the 3-5 percent range. Ahuja built Optym from a small consulting firm to the 200 employee company it is today with the help of a National Science Foundation SBIR (Small Business Innovations Research) grant. "We received about $2 million over the course of four years from the SBIR grant," he said. "It allowed us to hire more employees and build more software. The increased software licensing revenue allowed us to bootstrap our growth with that cash flow to build even more applications to fuel our growth." 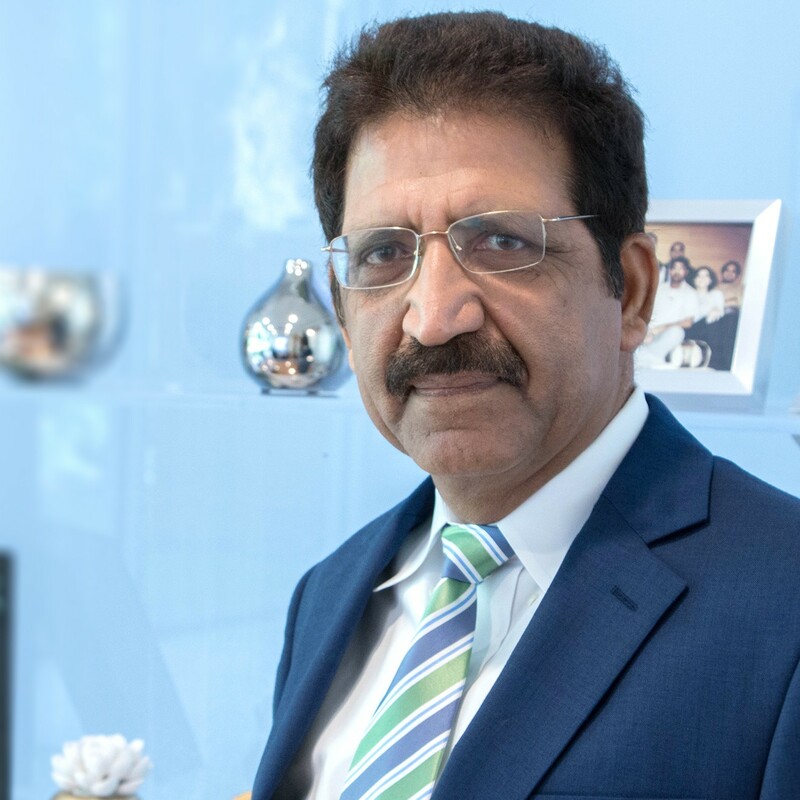 Ahuja's advice for aspiring entrepreneurs is that it takes a unique product with a competitive edge, a passion and commitment to make it work, a strong team that is as committed to success as you are, strong values and a bit of luck to succeed.